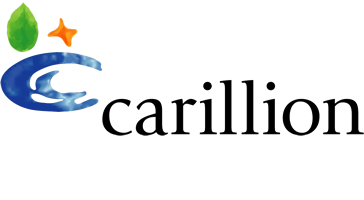 During their recent annual maintenance shutdown period, Tata Specialist Steel division in Sheffield had planned to replace the electric motor on the mill saw used to cut the hot rolled steel down with a new variable speed 250kW unit. 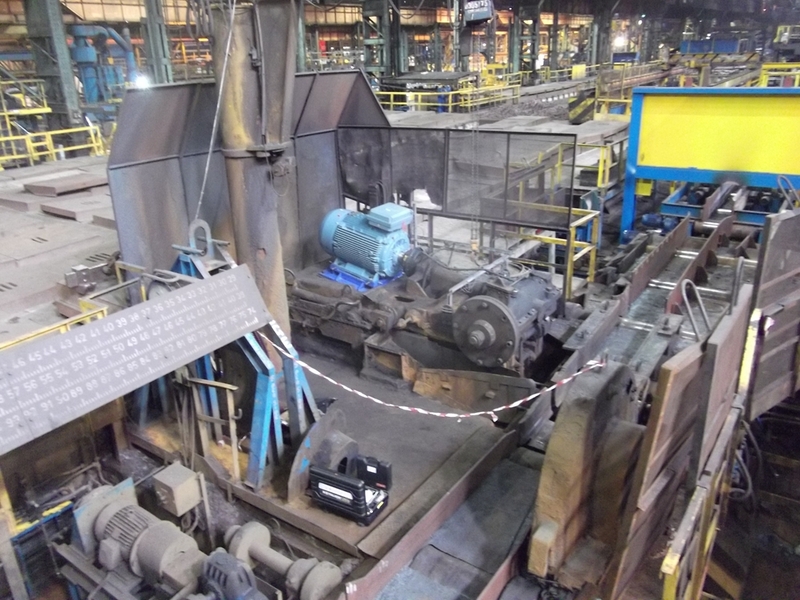 SES were enlisted by Tata Ltd to provide the skills necessary to redesign the saw bed frame to accept the new motor and also to provide the full installation package. 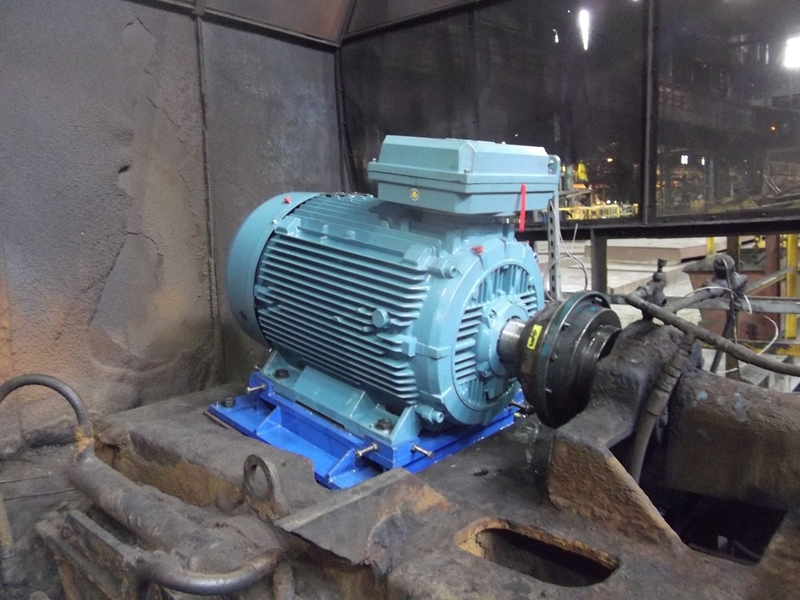 Due to the new motor having a slightly differing frame size, SES supplied a bespoke steel plinth to raise the motor to the existing axis of the saw gearbox. 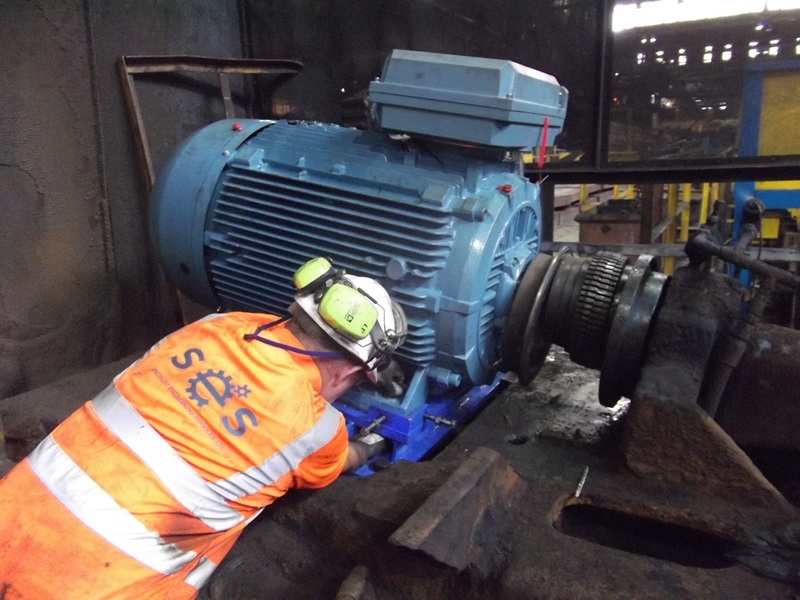 SES Engineers removed the old motor, fitted the steel plinth and then installed the new variable speed motor. 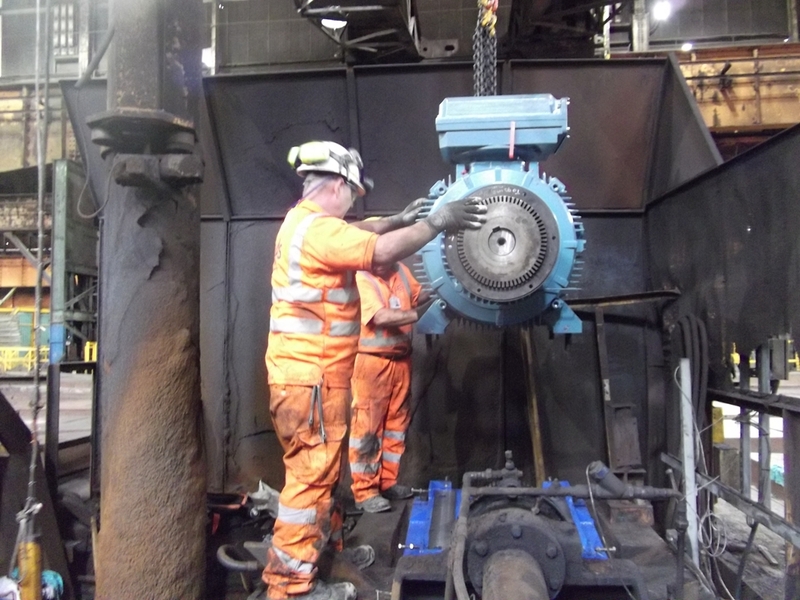 SES then carried out a comprehensive alignment of the new motor utilising laser technology to ensure the drive coupling installation parameters were achieved therefore maximising the life of the equipment and reducing costly delays to productivity. 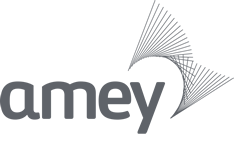 Bernard Sidaway of Tata Steel was so impressed with the quality of the works undertaken on this motor replacement project by SES, and the improvements this has made that he has invited us to tender for the replacement of an identical motor in a different section of their rolling mill.